Malcolm X needs little introduction, for his impact on this country's history has been well documented in biographies and film. He was a charismatic, powerful individual—considered "very dangerous person" by the J. Edgar Hoover—whose life reflected, in many ways, the product of the racist nature of this society. Accepting the Muslim faith, he joined the Nation of Islam, a separatist organization advocating total separation from the white community. Its male members were called The Fruit of Islam. This position forbid participation in the civil rights movement, whose stated goal was integration of all aspects of American society. Further, they preached the need for self-defense, a stance which frightened many in the white community. Malcolm X made two trips to Mecca. In the first he met his obligation as a Muslim to make at least one trip to the holiest place in Islam. The second trip, however, was when he came to the realization that race had little or nothing to do with what Islam taught. Upon his return to this country, he declared his independence from the Nation of Islam, indicating he intended to be involved in issues affecting the black community. The School Boycotts of New York City's public school system was such an issue, and he decided to join one of the two major demonstrations against New York City's Board of Education. The setting was their headquarters in downtown Brooklyn, where he made an impassioned speech to which he later ascribed his belief that he had "signed my death warrant." 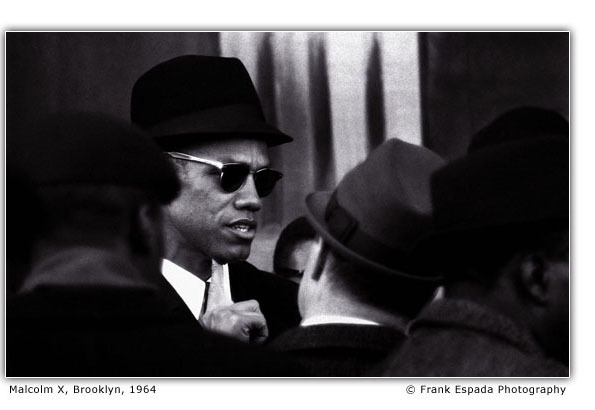 He was assassinated in February 1965. 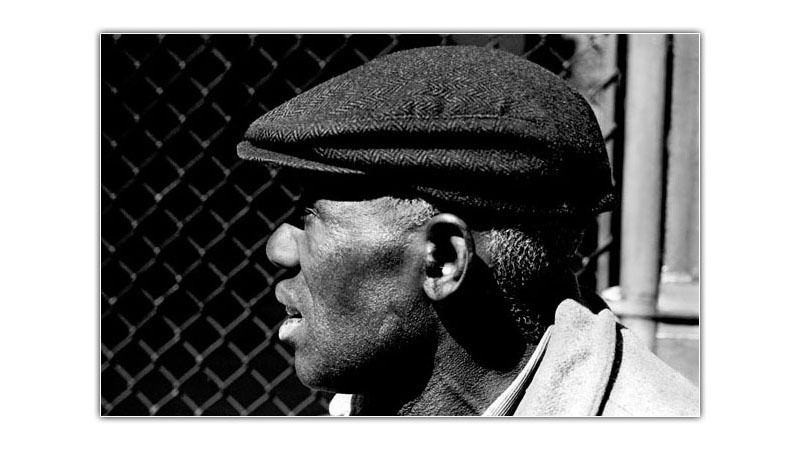 A selection of vintage darkroom prints from the Civil Rights era are available for purchase. Click here to view a sampling of images. To arrange a private viewing of this portfolio, and others, please contact Jason Espada at jason.espada@gmail.com or call (415) 810.5696.